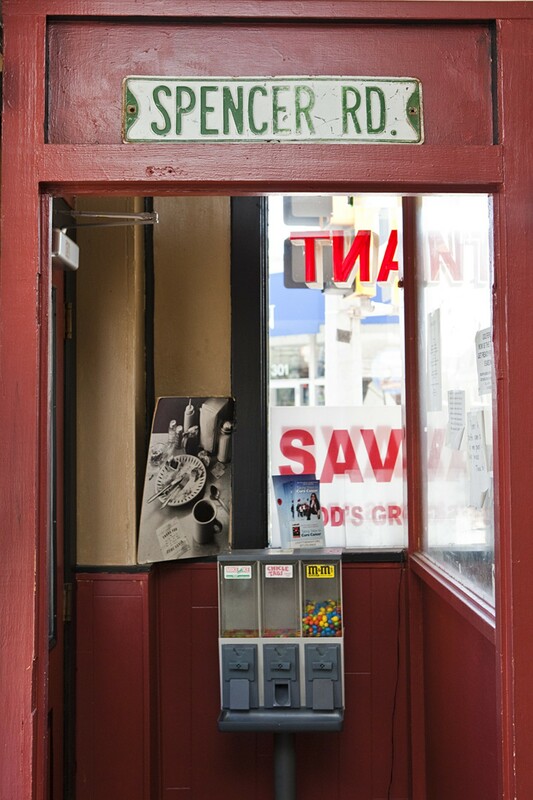 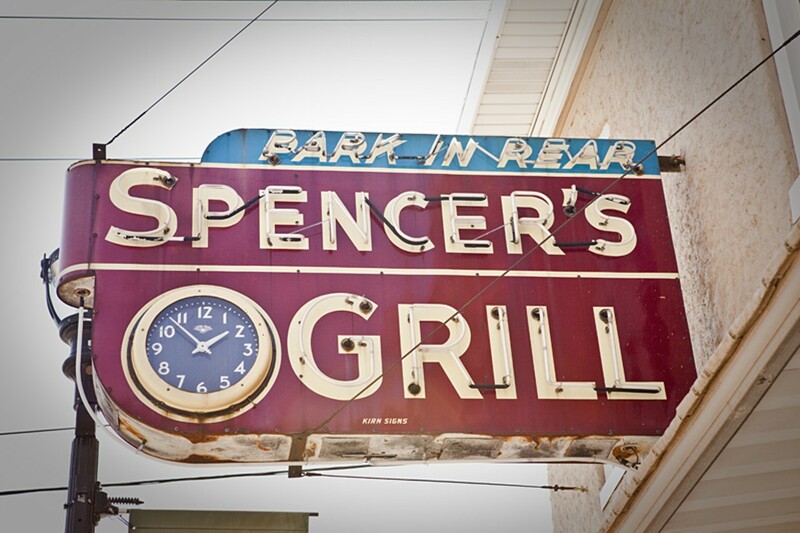 Located in the heart of downtown Kirkwood, Spencer's Grill has been serving the hungry masses from that same spot since 1947. 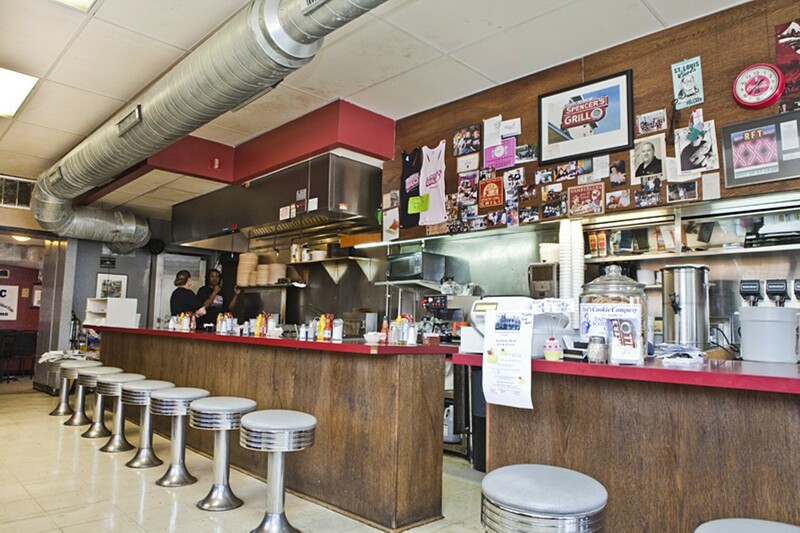 Known for its breakfast, Spencer's cooks up pancakes and omelets along with other traditional breakfast favorites. 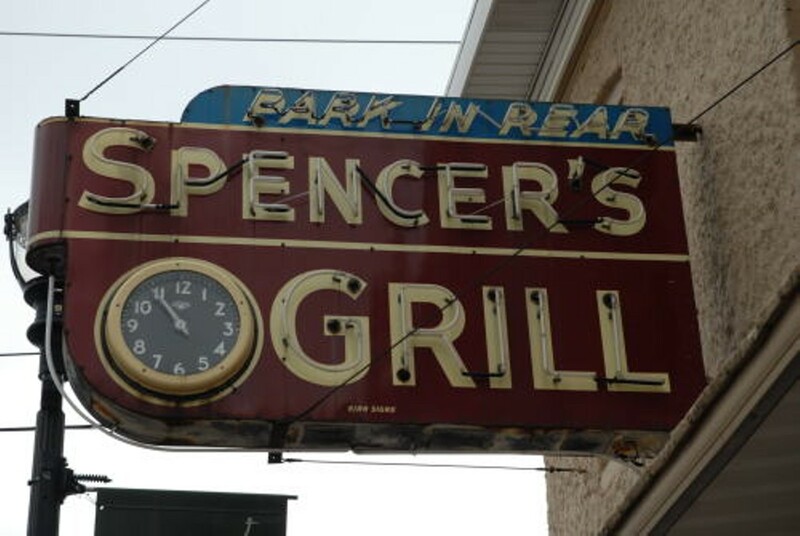 For the after-breakfast crowds, Spencer's offers a variety of sandwiches as well as burgers.